Puddleduck Grange: Imagination Master Creator! 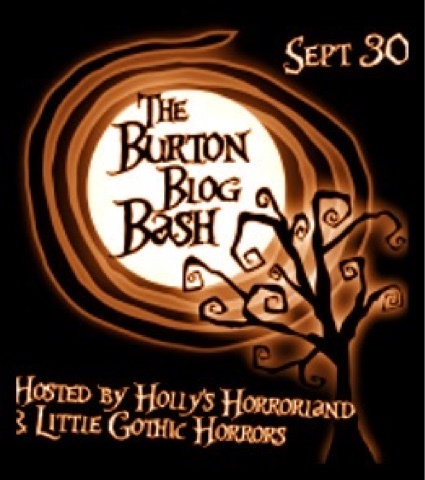 Tim Burton Blog Bash! 2016! Imagination Master Creator! 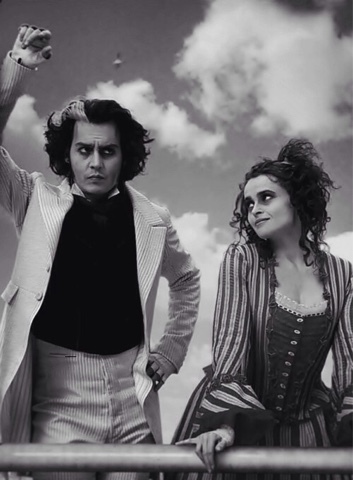 Tim Burton Blog Bash! 2016! 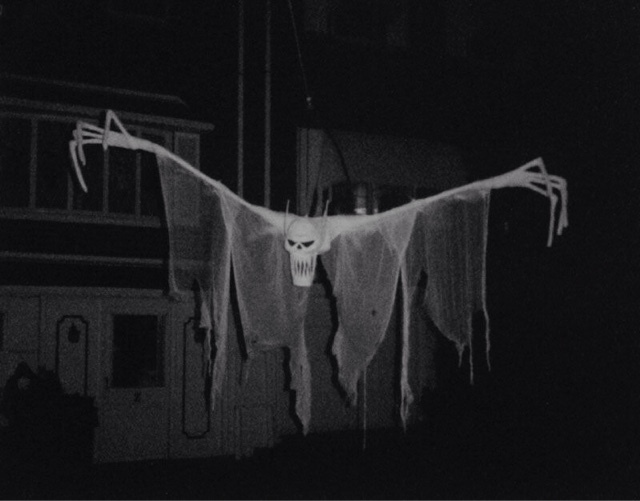 Nightmare Before Christmas, was my first meeting with Tim Burton's creative world. Many years ago now and frightful to think about. Re introducing animation to mainstream was genius and many have followed. A single Mom of two, I remember this movie was a big event in my home. Watched endlessly and welcomed imagination into our lives. It must have stayed with my son as he gifted me " Jack" not to long ago which touched me deeply. Tonight, Tim Burtons long awaited "Miss Peregrines Home For Pecular Children" opens even up here at the North Pole! This will be added to my DVD collection! Many thank you's 💜💜💜to Holly & Emma for bringing us all together to celebrate the Genius of Tim Burton, and if I might add, the outstanding thespians who bring his work to life! 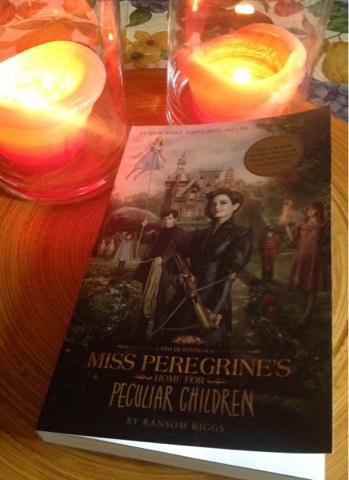 As is the Hallow's Eve tradition to give a book, TREAT the mind ! Thank you ALL for visiting and the month ahead is a busy blog time, so please, don't be a stranger! What a fun giveaway! 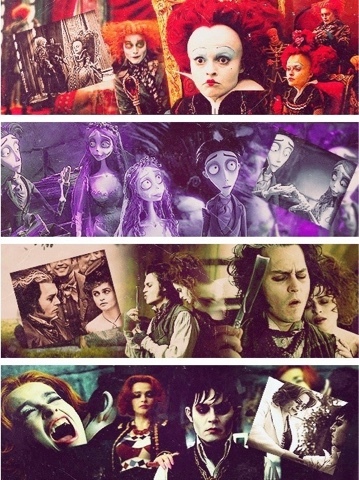 I love your story of how Tim Burton came into your life as well as all the artwork you've shared here. OMy favorite Burton Creation is also Nightmare Before Christmas. My son loved it so much he'd put the VHS in first thing when he woke up and let it play, rewind, and then he'd let it play again. He'd play with toys while watching or wander around but inevitably always came back to catch scenes. Good memories! Thanks for joining the party! These movies are filled with memories and now they are being passed down! What more could Mr Burton hope for! Thank you for visiting! I love everything in this post, especially that quote! It's so true. It's a touch choice, but I think my favorite Tim Burton creation is Ed Wood. Thanks for the giveaway! I've been wanting to read the book. 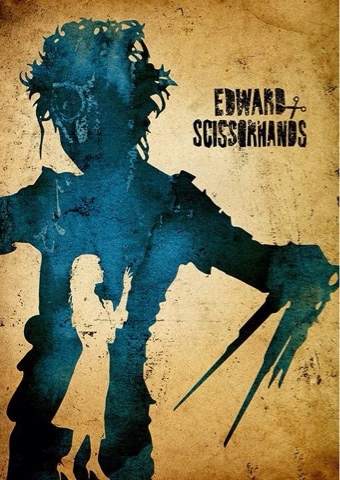 My fave is Edward Scissorhands -- SO brilliant! 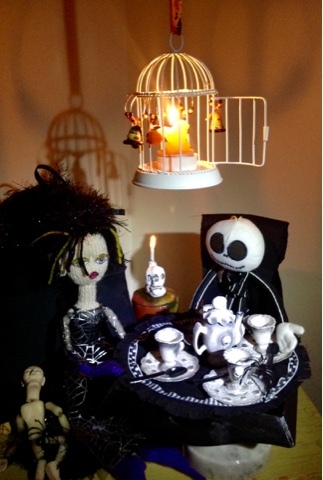 What a lovely gift, the jack doll makes, and how perfect he looks enjoying a brew. 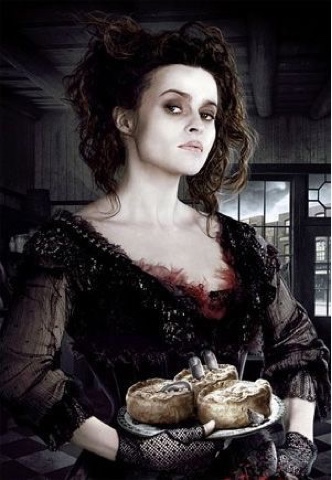 I'm so looking forward to Mr Burton's latest film, the book is brilliant. I love having you visit! How special to go to the movie house with your girl! 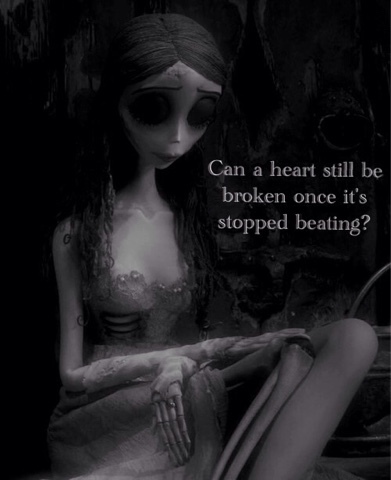 Tim Burton would be happy! Memories never end! Thankful the creative hearts of this world push on! Fantastic post Debi!!! I have missed you in blog land! 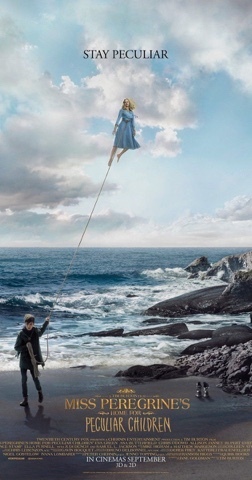 I can't wait to see Miss Peregrine's Home For Pecular Children!!! Big Hugs!